Mize Houser & Company P.A. 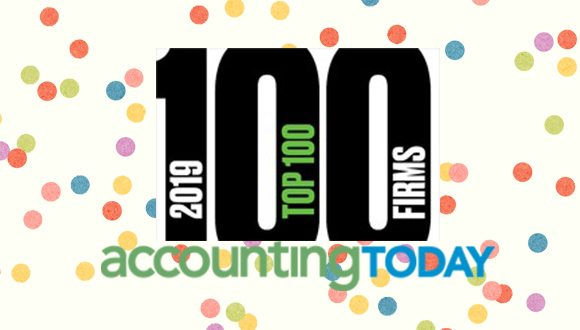 moves up in Accounting Today’s ranking “Beyond the Top 100: Firms to Watch” listing from 27th to 16th place. 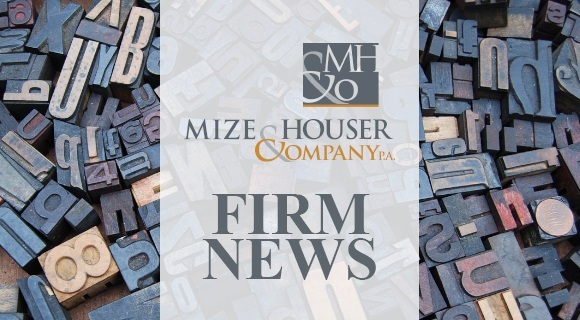 Mize Houser also moved from the 11th position to the 10th largest Midwest accounting firm with $31.9 million in revenue. 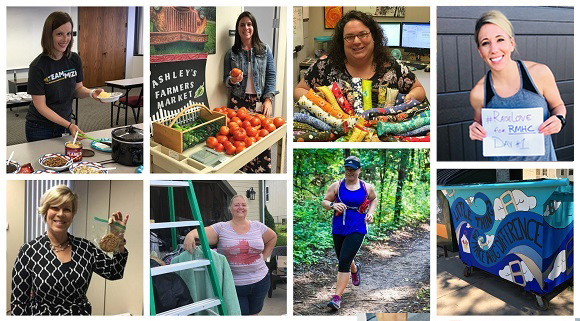 “Mize Houser’s ranking in Accounting Today’s “Firms to Watch” list is largely due to our employees and shareholders who do a superior job of serving our clients nationwide. 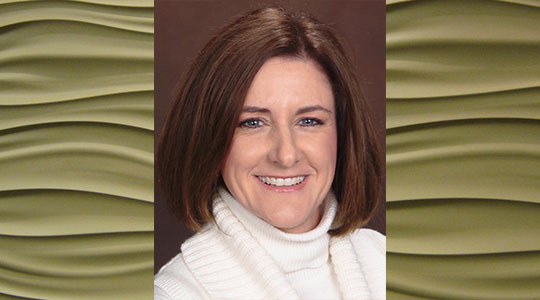 We are also recognized as one of the top Kansas City, Lawrence, and Topeka CPA firms. Specialty niches are also key to the successful firms on this year’s list. We can certainly point to our national reputation in the QSR (Quick Service Restaurant) industry and service to McDonald’s franchise owner/operators who need us for bill payment, financial statements and monthly reporting to name a few. However, our tax, audit, payroll and consulting services are also growing in addition to state and local tax services and small business tax services” explains James Hilbert, CPA, Shareholder and Mize Houser Board President.